Up to 32.50% off in all our trees and 15% off on Planting! ON ALL OUR OTHER TREES! ON OUR PLANTING CHARGES & IRRIGATION SYSTEM! 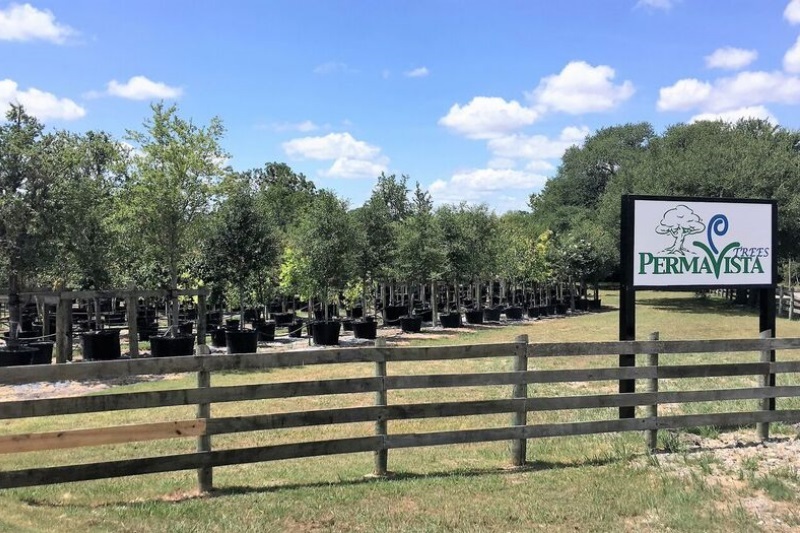 PermaVista Trees is a wholesale tree farm that delivers trees and plants them within a 80 mile radius of Brenham, TX. 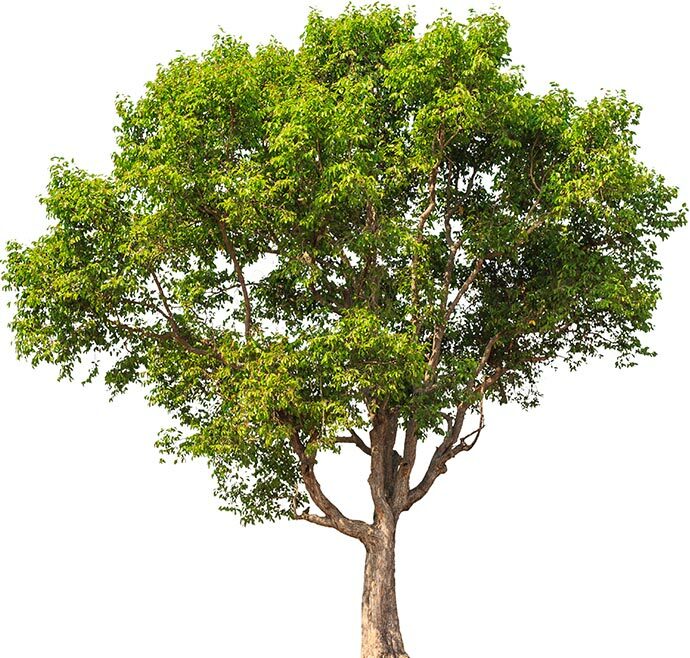 For 12 years, our friendly staff have been providing competitively priced, top quality trees including Live Oaks, Crepe Myrtles, Cypruses, Sycamores, Maples and more to buyers in Austin, Houston, Brenham, Katy, and other cities in the region. With over 10 production acres, we produce over 20 varieties of shade and ornamental trees in 45 gallon, 95 Gallon and 200 gallon containers. 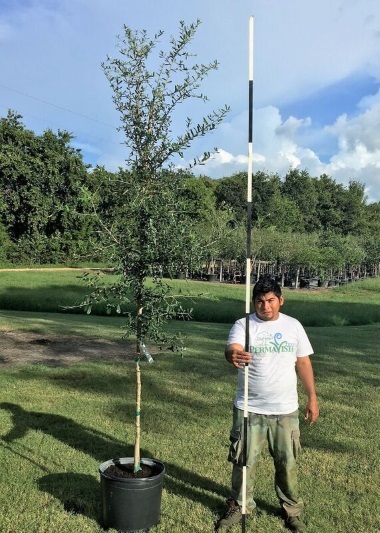 The quality of our trees are a branch above other major Texas nurseries. We invite you to see our high quality trees for yourself, and schedule an appointment to visit our tree farm. Whether you’re a landscape company or real estate developer, we can offer you wholesale prices with delivery and planting services included. PermaVista Trees guarantees every tree for a period of 90 days after planting. In the event of a problem with the tree, and if properly taken care of, PermaVista Trees will replace the tree and deliver it at no charge.